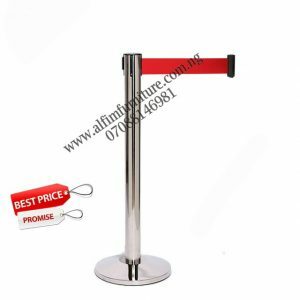 Stanchions are a perfect way to guide your customers in a specific direction and keep waiting lines more organized. 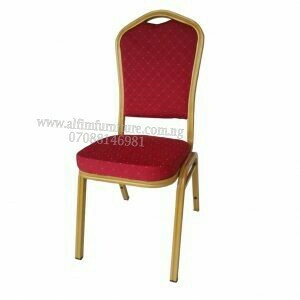 Best to call it Queue Manager. 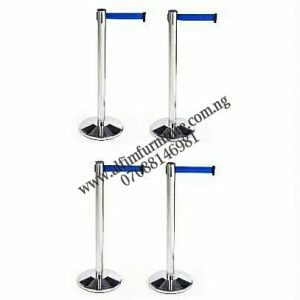 Our crowd control stanchions feature an ultra strong, heavy and stable domed base, minimising the risk of tipping or falling during use. 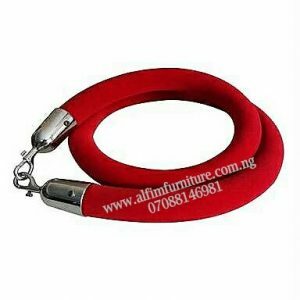 Making them from Stainless steel materials provides durable rust free items which are as long lasting as they are attractive and aesthetically appealing. 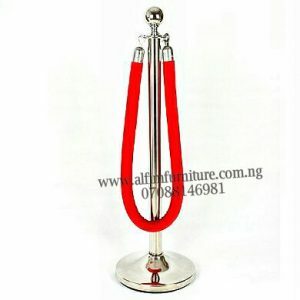 They also come with a full rubber seal around the bottom, ensuring that they won’t scratch your floors. 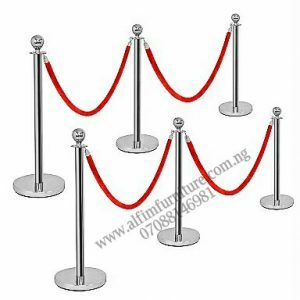 We offer the most complete line up for crowd control barrier stanchions in Nigeria. 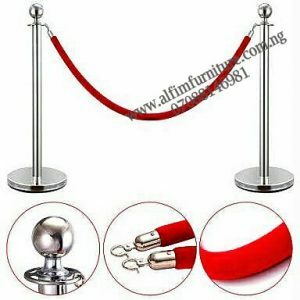 Our inventories of crowd control stanchions including Retractable belt, Decorative Velvet Rope stanchions and Wall Mounts. 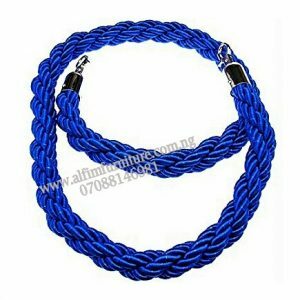 Braided barrier ropes are made from high quality nylon, and come in three standard colours: Red, Black & Blue.